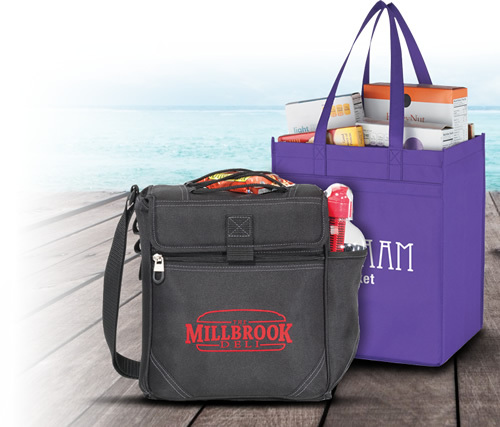 Are you looking for a great way to advertise? 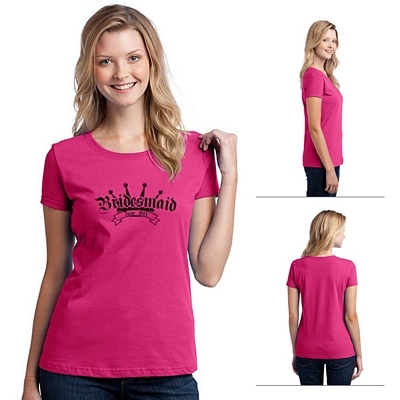 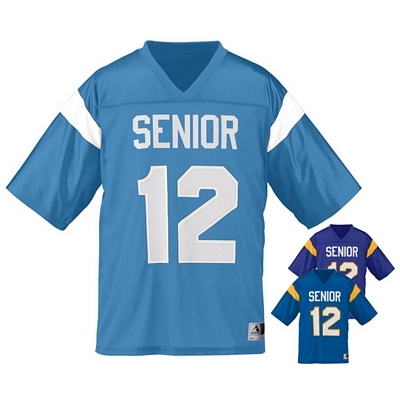 Consider ordering customized t-shirts from The Executive Advertising. 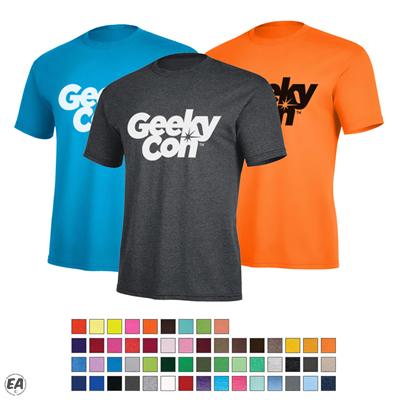 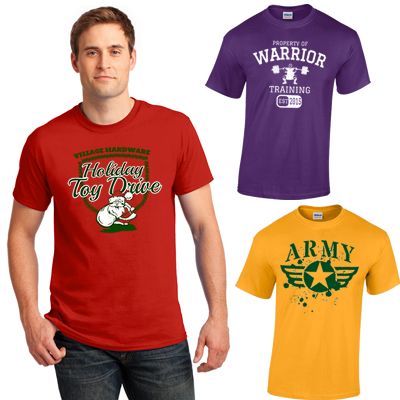 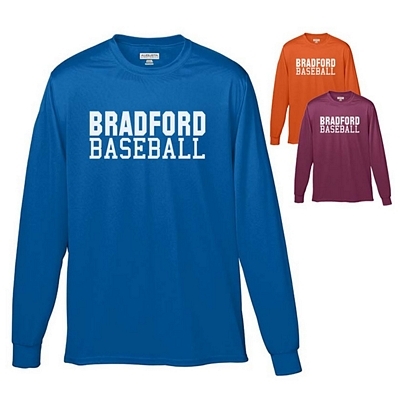 The possibilities are endless with our wide selection of promotional t-shirts. 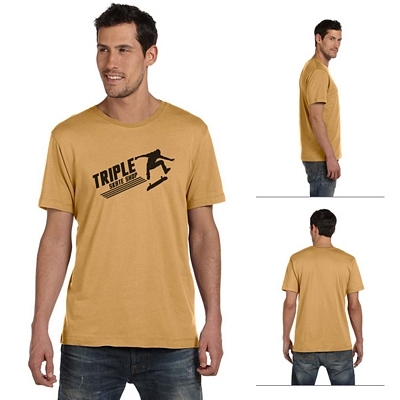 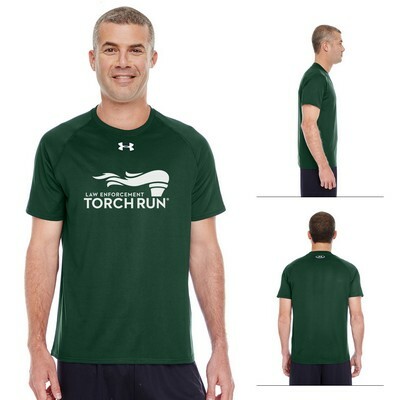 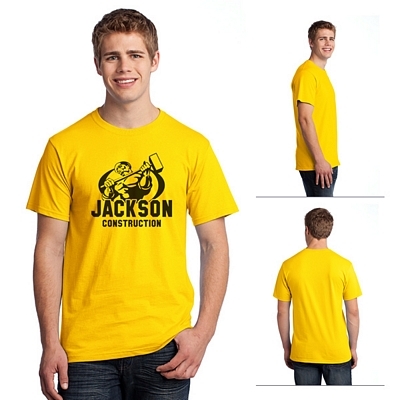 Whether you are looking to get logo t-shirts for your company or you need custom t-shirts for your family reunion, we have the right products for you. 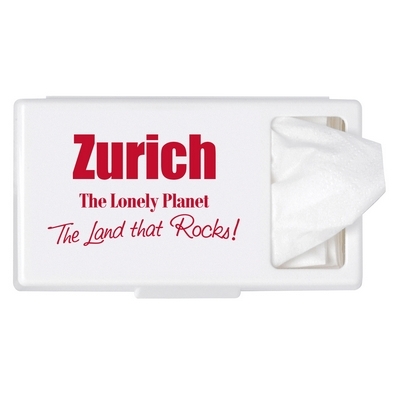 Plus, nobody beats our prices! 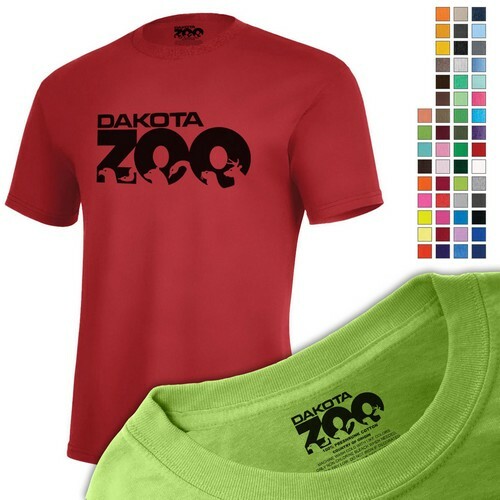 We offer a price match guarantee on our printed t-shirts to ensure that you get the best price available. 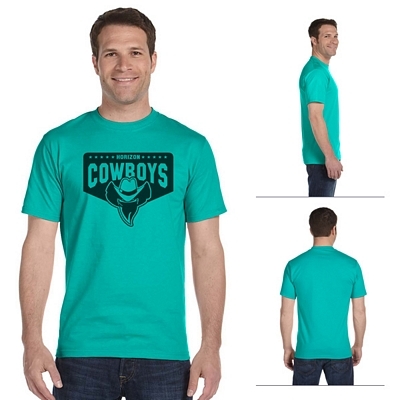 We have a vast selection of logo t-shirts, so make sure that you take your time in selecting which ones will work best for your company. 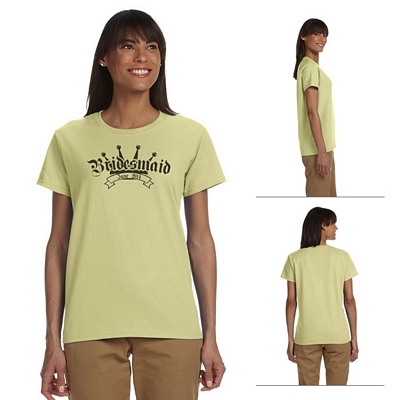 Our customized t-shirts can be used for just about anything. 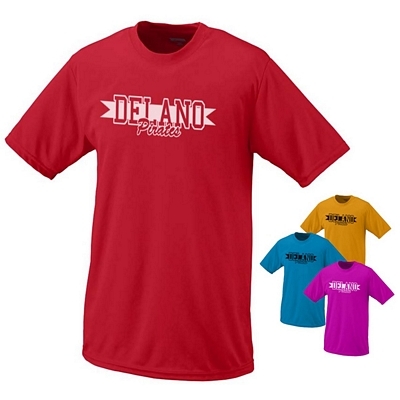 Schools can order promotional t-shirts and give them to their students. 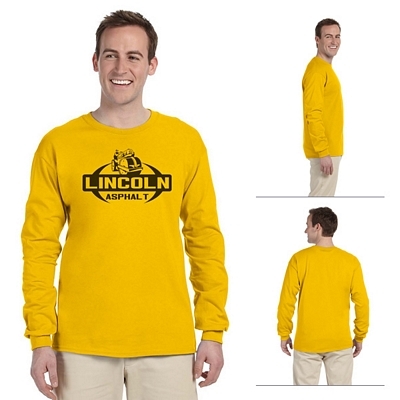 In addition, they can get custom t-shirts and sell them to their fans. 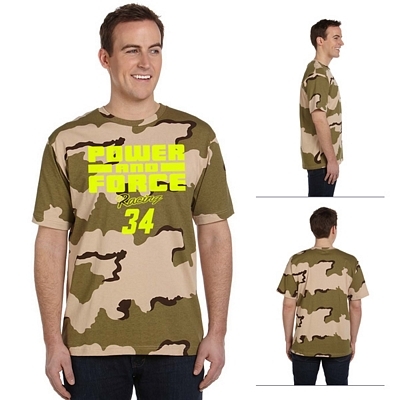 Rec league teams can use these logo t-shirts as jerseys. 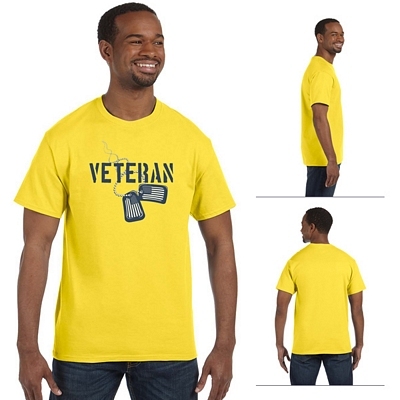 You can even order some personalized t-shirts for a family reunion. 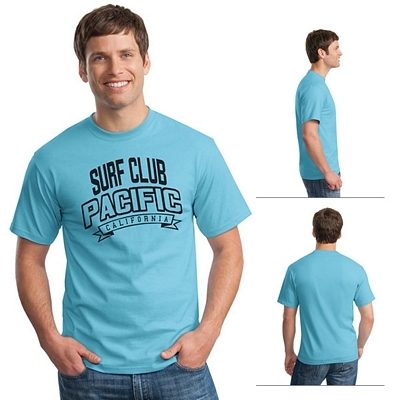 No matter how you use our printed t-shirts, we are sure that you’ll be happy with them. 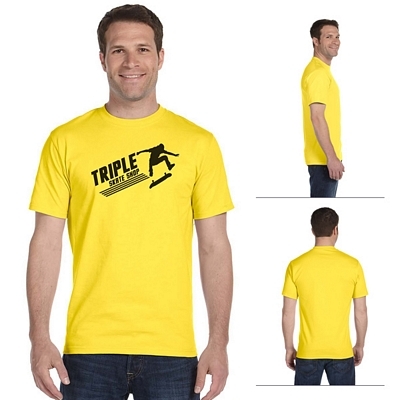 The more customized t-shirts you order at once, the more affordable they become. 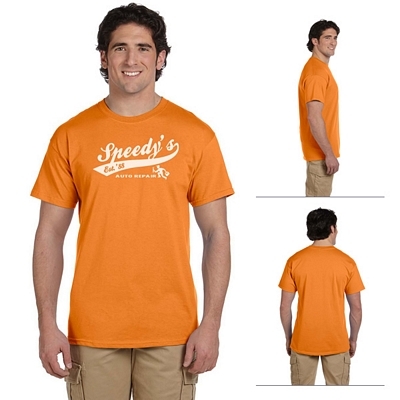 You can also get customized t-shirts for advertising your business. 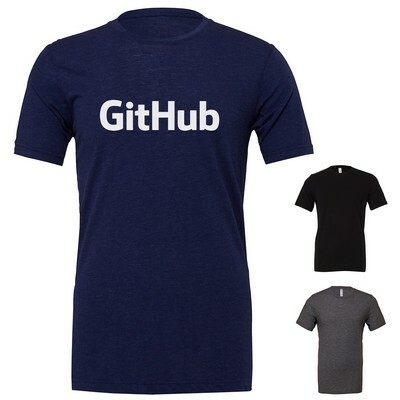 You can provide these logo t-shirts for your employees. 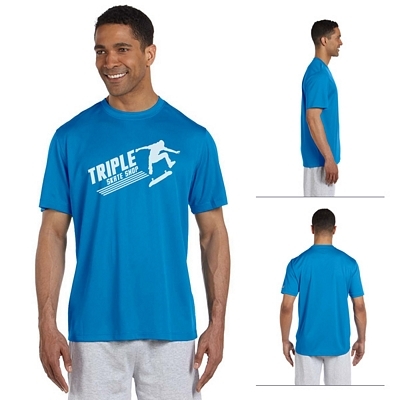 In addition, you can give away these custom t-shirts to your customers. 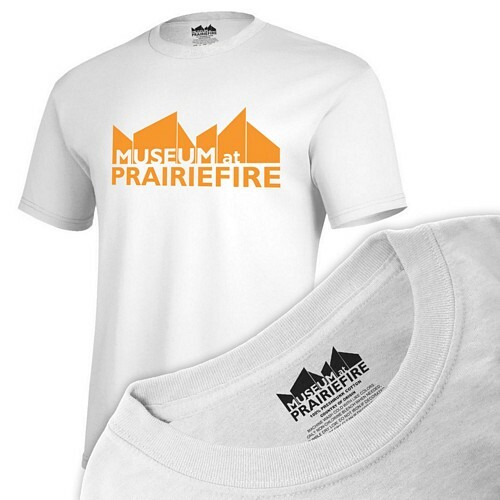 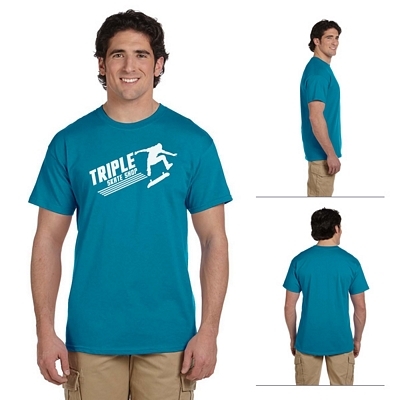 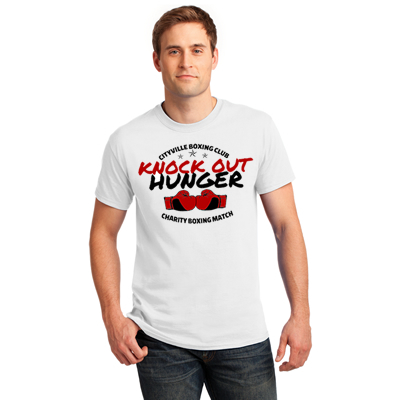 Consider handing out these promotional t-shirts at things like local trade shows and other promotional events. 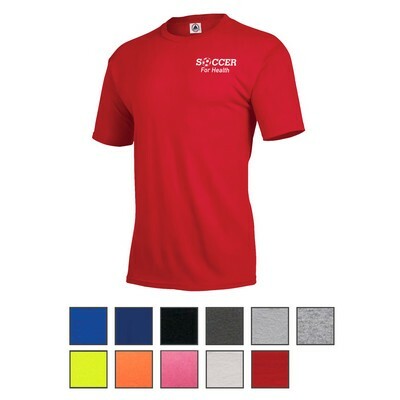 By providing your customers with these printed t-shirts, you will have a whole new sales force. 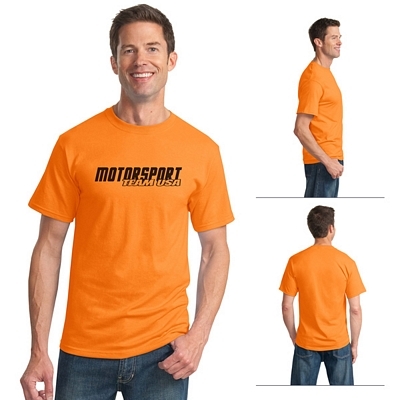 Our promotional t-shirts are sure to help increase your brand’s recognition. 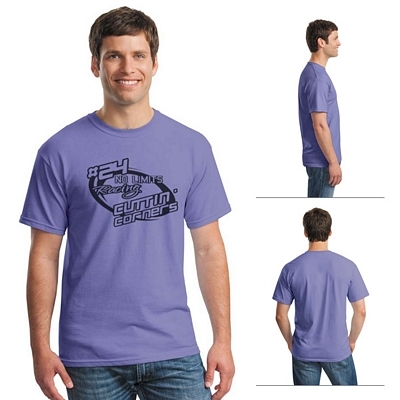 For such a low cost, custom t-shirts can have a huge impact on your business. 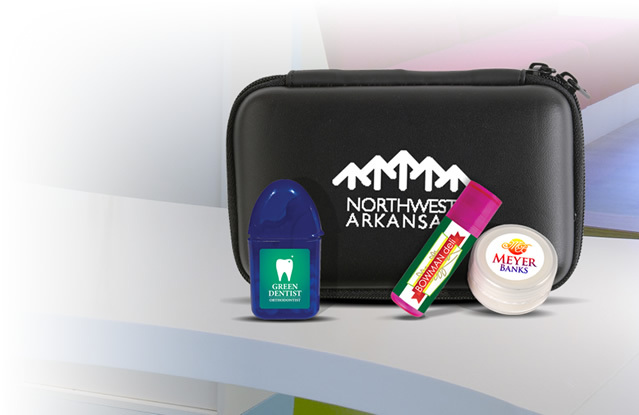 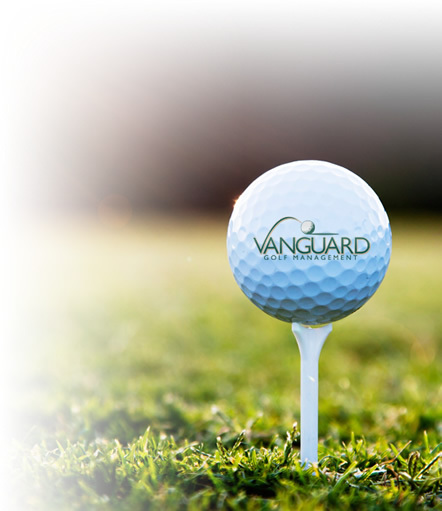 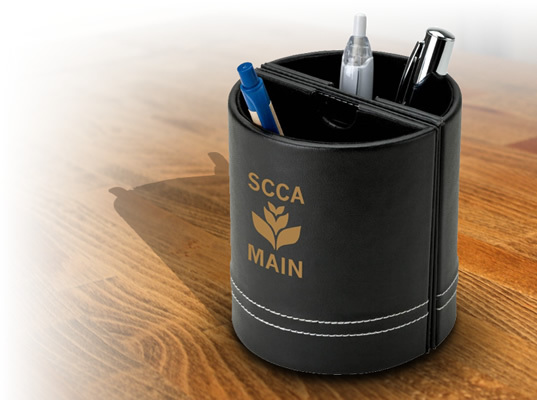 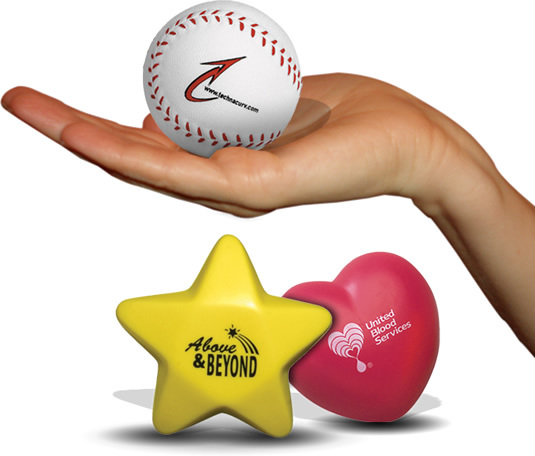 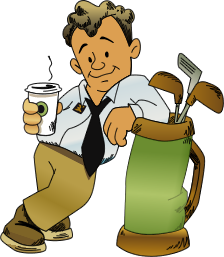 Browse through our website to learn about the pricing and details of our promotional products. 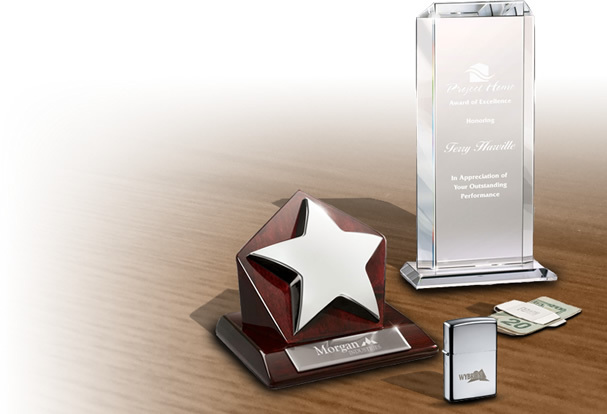 If you have questions, our customer service team will be happy to help. 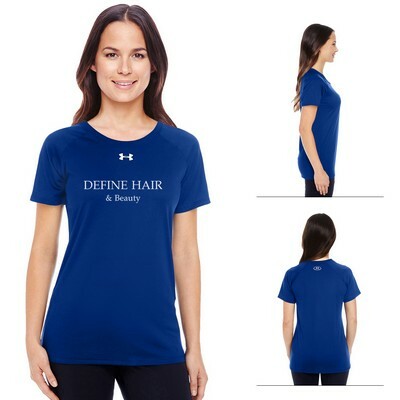 All of our custom t-shirts are customized without any setup fees, which will allow your business to save even more on your order. 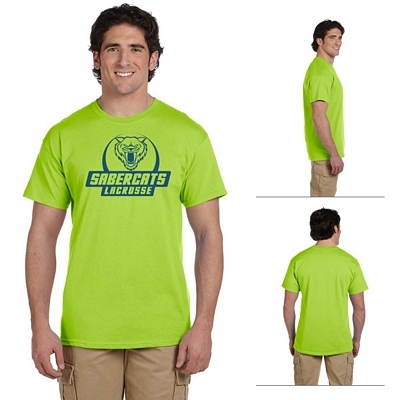 Order promotional t-shirts from The Executive Advertising today!